Mundo Posible is the Guatemalan registered chapter of World Possible. We have been working since 2014 to bring RACHEL to remote areas where there are very few options available for accessing educational content and information. Besides bringing this resource to rural communities we have developed training guides and materials and have trained thousands of teachers on how to use this tool in their classrooms. Our mission is to contribute to the improvement of the quality of education and reduction of poverty by facilitating technology tools to schools and rural communities involving local talent and skills. 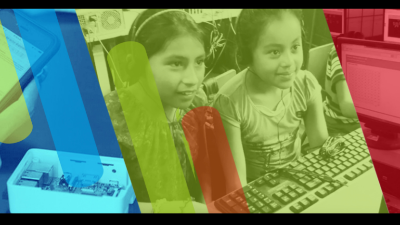 RACHEL Guatemala has over 20 modules in Spanish including Wikipedia, Khan Academy, and these collections gathered by Mundo Posible Guatemala specifically for schools in Guatemala. As Executive Director, Romeo oversees efforts to reach out to schools in rural communities that lack access to technology. He also communicates with donors and supporters in Guatemala and abroad. Before joining Mundo Posible he spent several years implementing and directing education and health projects in Uganda and Ethiopia. Country Director of Mundo Posible since its inception in 2014, Israel is Maya Tz'utujil of Lake Atitlán in Guatemala. He has been a teacher in elementary school and a computer instructor, and first used RACHEL when we worked for the Riecken Libraries network. He has promoted the use of technology in the classroom with teachers from more than 140 rural schools in the country, transforming the use of computer labs into places of research and learning. Because of his efforts in strengthening Mayan languages, he was selected as one of the 10 Facebook Stories in 2014. Juan was born in Santiago Atitlán, Guatemala, in 1985, the 6th of 8 siblings, 100% indigenous from the Tz’utujil Mayan tribe. Married to a Kaqchikel wife, Juan has three children. He started working for Mundo Posible in 2015 as Technology Facilitator, deploying RACHEL, monitoring its use in schools and training teachers. He is passionate about technology and is currently studying systems information engineering and computer science. Juan speaks Tz’utujil, Spanish and English. He loves soccer, music, reading, writing and technology. Diego is a bilingual middle school student at the Antigua Green School. 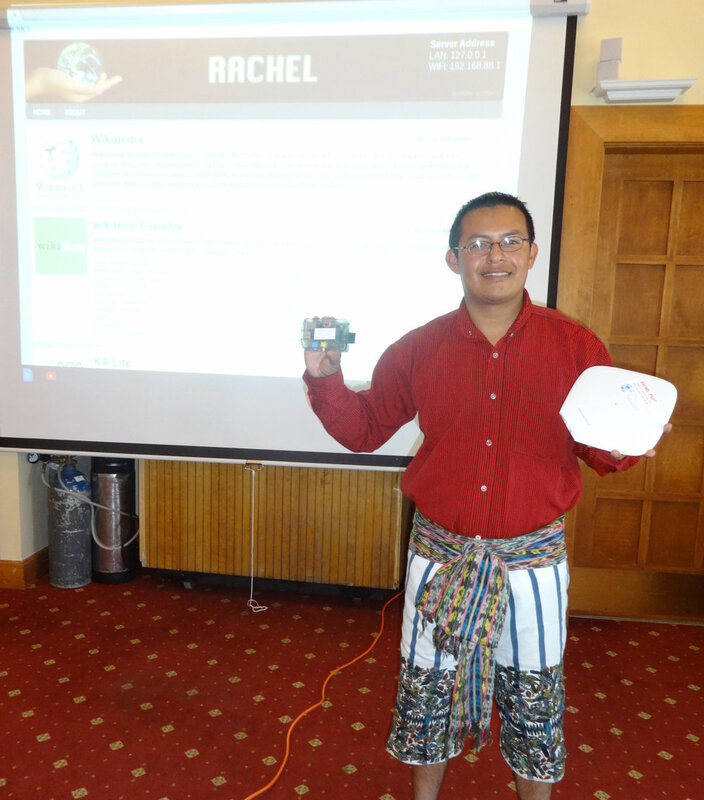 Diego started volunteering with World Possible when he was ten years old showing participants in public forums, including Guatemala’s current vice-president, how to access RACHEL on their mobile devices. 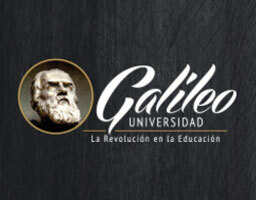 He is passionate about technology and looks forward to school vacations when he can travel with the Mundo Posible team setting up learning centers in rural schools so that his contemporaries can share the same educational resources that he enjoys via Internet. At 14 years old, Diego was recently the youngest recipient of the Internet Society's 25 Under 25 Award.